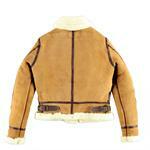 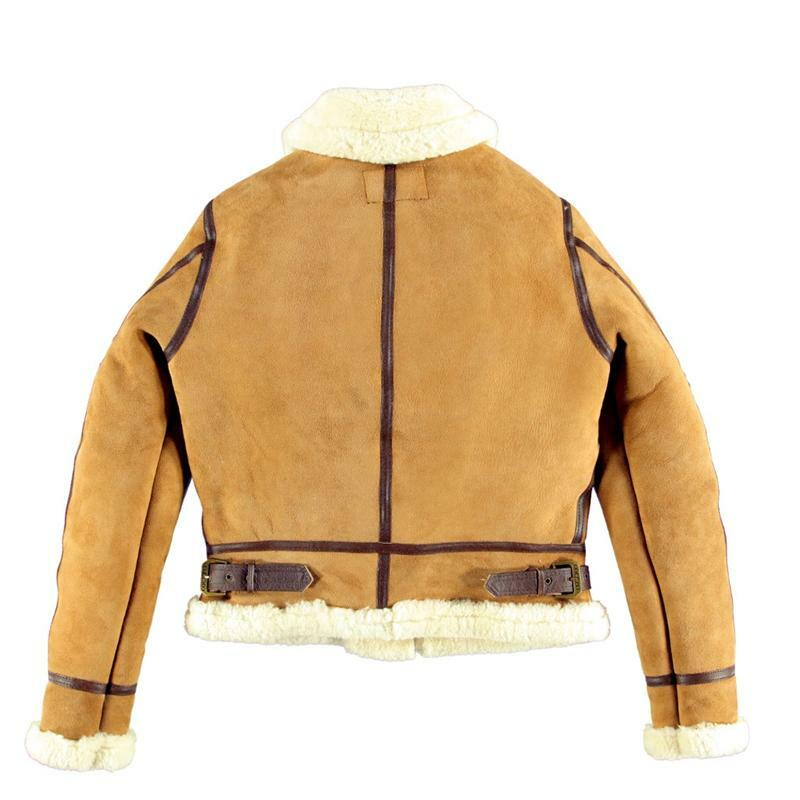 The Women's B-3 Sheepskin Jacket is a trendy take on the tough B-3 bomber jacket, which was originally designed for both open cockpit and high altitude flying for Women Air Service Pilots during WWII. 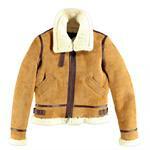 The B-3, featuring soft & flexible double-faced Shearling, is a perfect fashionable fit for cold weather. 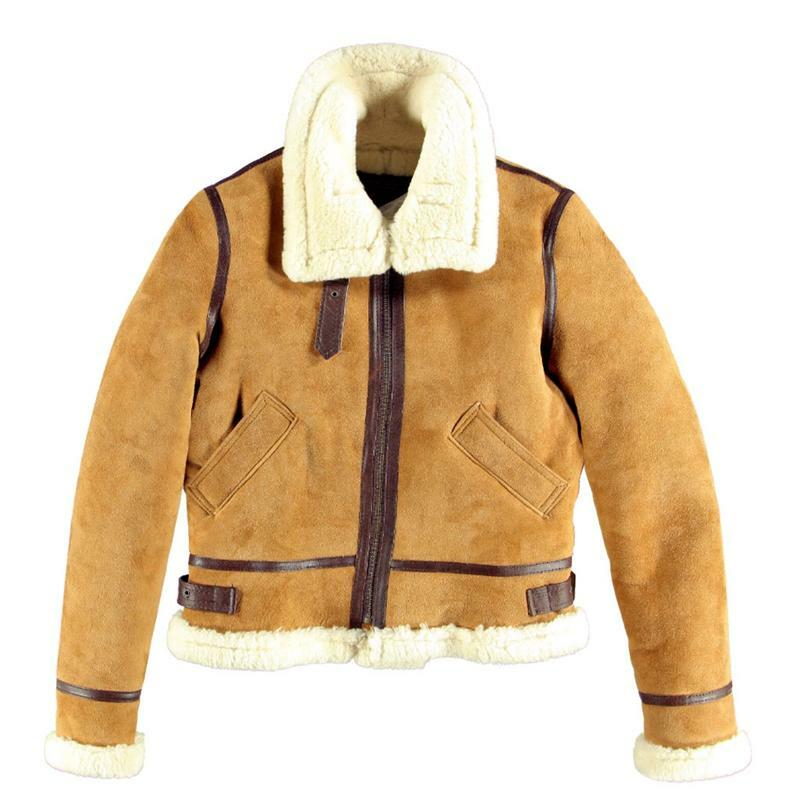 Equipped with a belted collar, waist straps and authentic exteriors similar to the iconic B-3, this sheepskin jacket has been tailored exclusively for women.